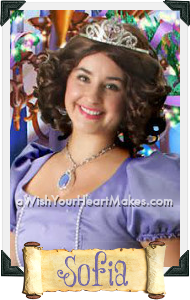 Princess Sofie knows that looking like a princess is easy, but acting like one must come from the heart. 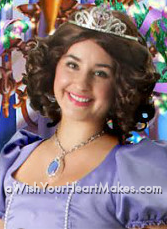 Our sweet Sofie brings lessons of love, grace, kindness, generosity, loyalty, and honesty as she shares what it really means to be a princess. 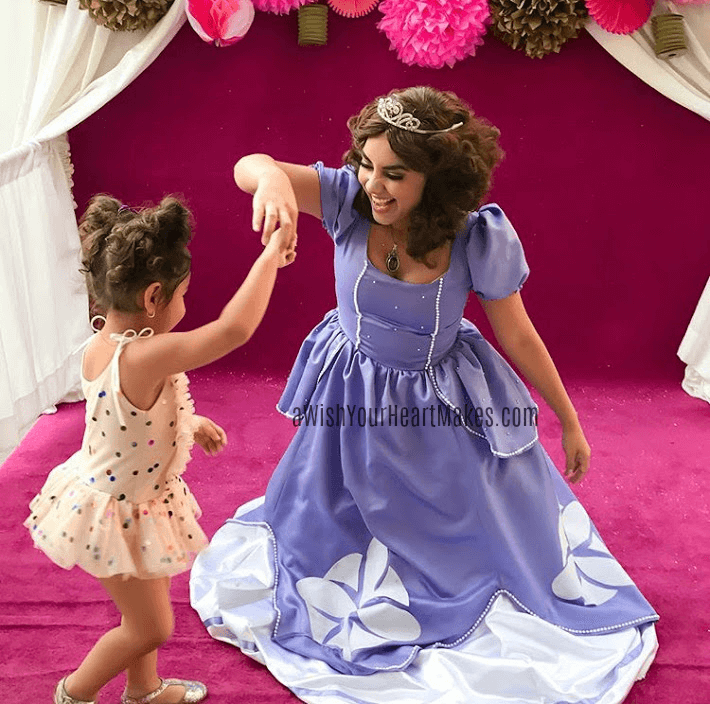 Little girls are enchanted with this delightful princess as they learn that what truly makes a princess is what is on the inside.